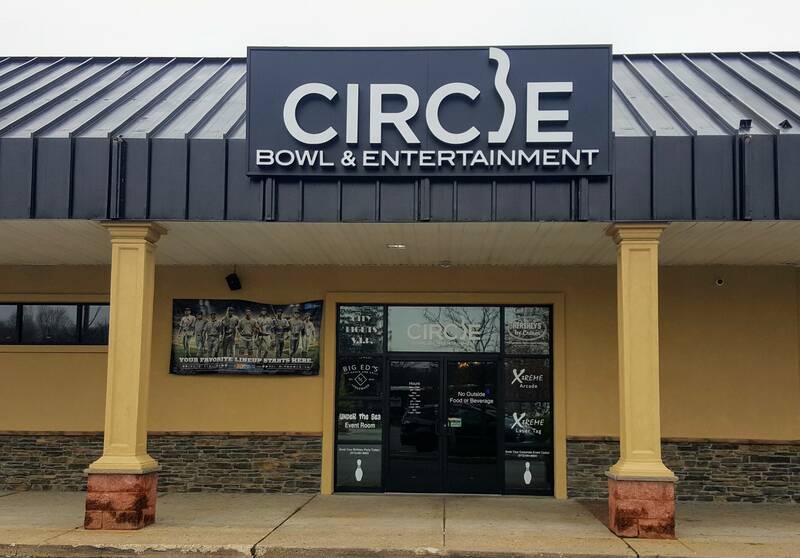 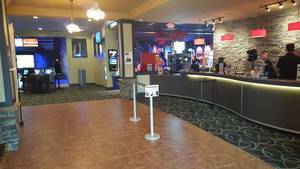 Circle Bowl & Entertainment is one of the finest independently owned bowling and family entertainment centers in the country. 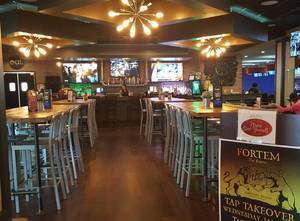 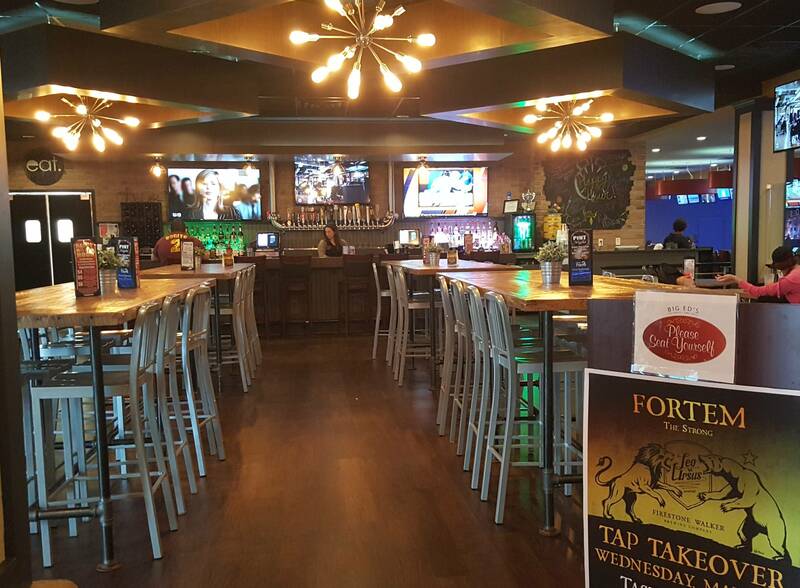 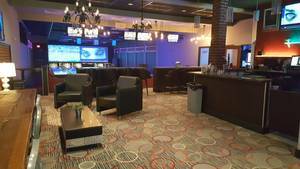 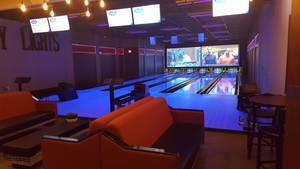 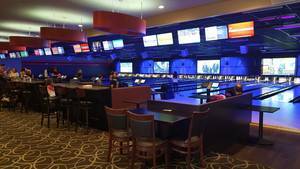 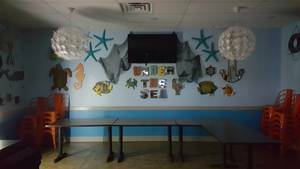 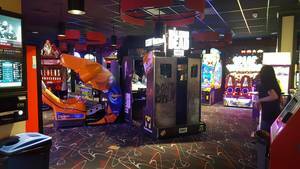 We own and operate a modern, clean, family friendly bowling and entertainment center located in Ledgewood. Our mission is to provide a top quality bowling and entertainment experience so that our guests and their families will return again and again. 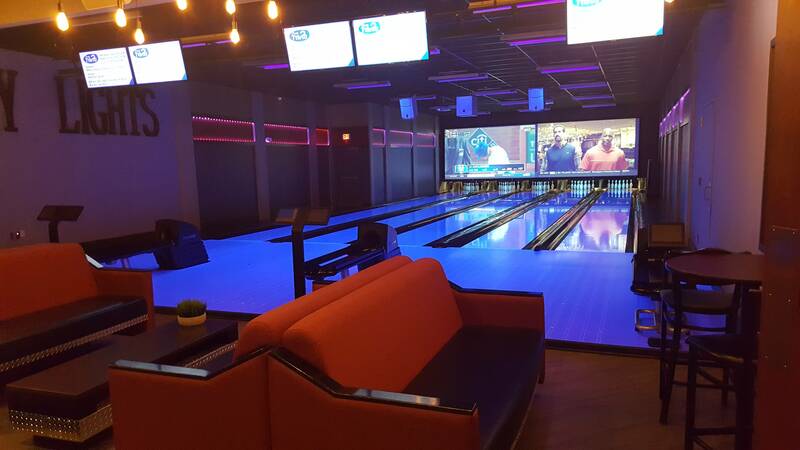 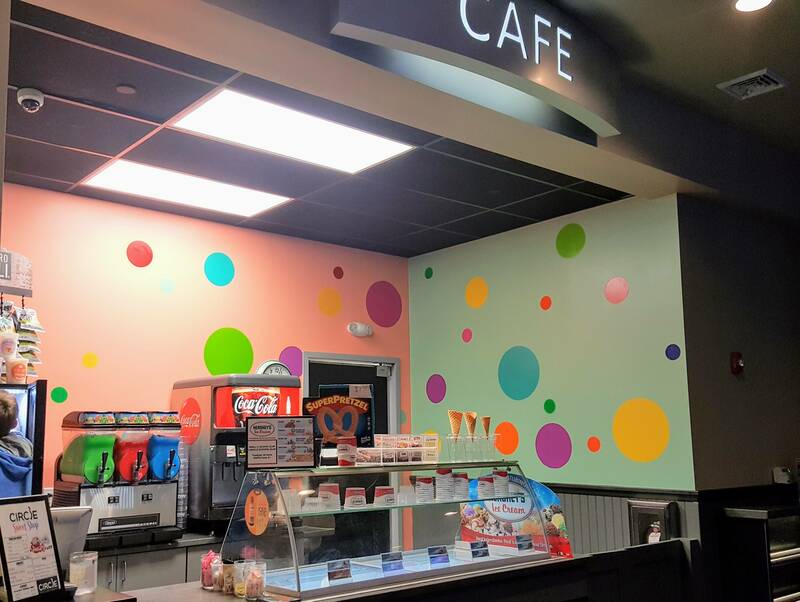 We provide top notch bowling, quality activities such as rock climbing, laser tag, full arcade and events along with exceptional service and personal attention to our guests. At Circle Bowl & Entertainment we have great Kids Birthday Party Packages available for adults, teens and your child. 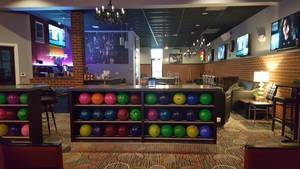 We also offer great bowling leagues and host local, state and national bowling tournaments too! 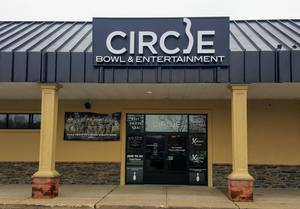 At Circle Bowl & Entertainment we have also helped groups, charities and many others raise over $100,000 with bowling fundraisers. 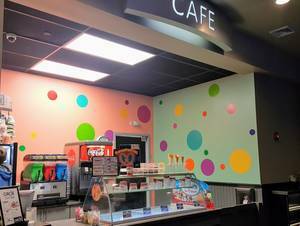 Fund raisers can be a real hassle, but we make it easy to raise lots of money FAST!